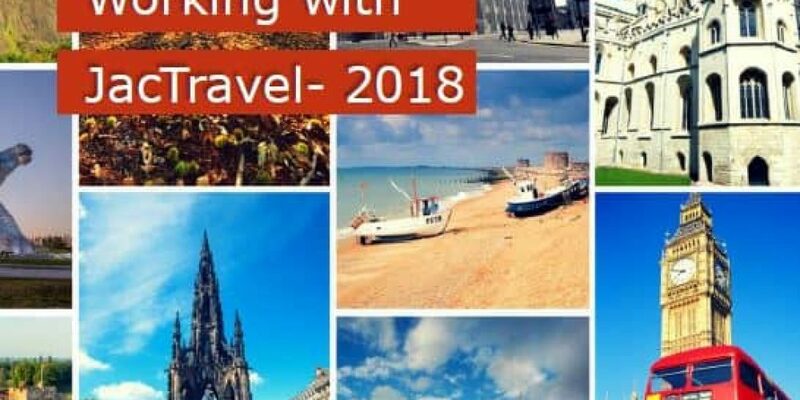 JAC Travel, a major inbound operator, are looking for B&Bs in North Wales to work with them in offering accommodation to their guests on self-drive tours, due to increasing demand. Their overseas partners are forecasting interest and growth for Wales in 2019, and so JAC are keen to get extra accommodation in place now. 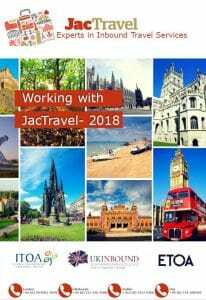 JAC Travel work on a net rate basis. More details about the company and how they operate are in the attached information.